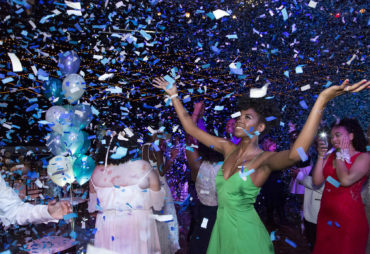 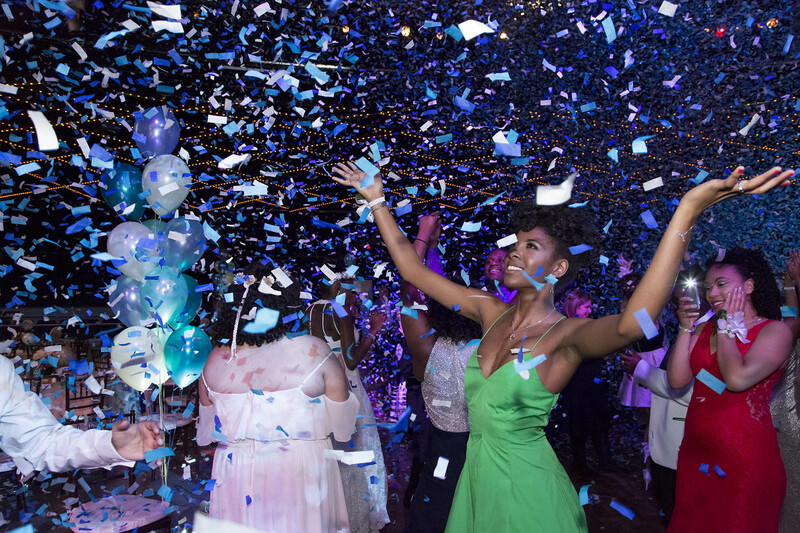 Since our inception in 2006, the Garden of Dreams Foundation has awarded over $2.5 million in college scholarships to deserving students in the tri-state area. Many of these teenagers have been members of the Garden of Dreams family for years; we know that they’re brilliant, talented young people, but obstacles such as homelessness, poverty, or illness has made their lives and affording college challenging. 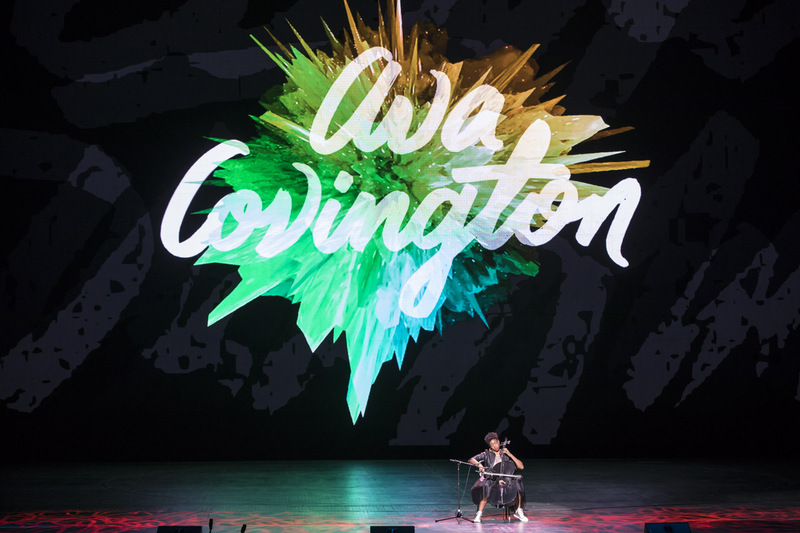 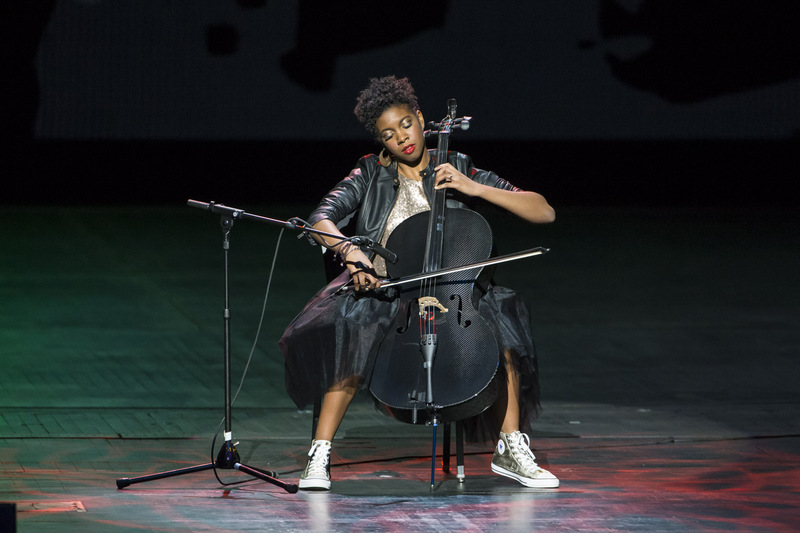 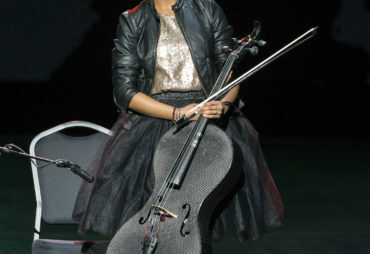 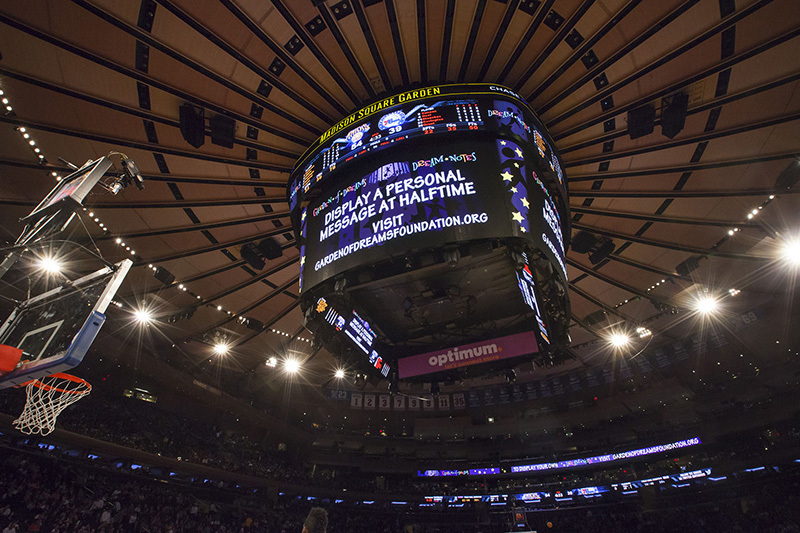 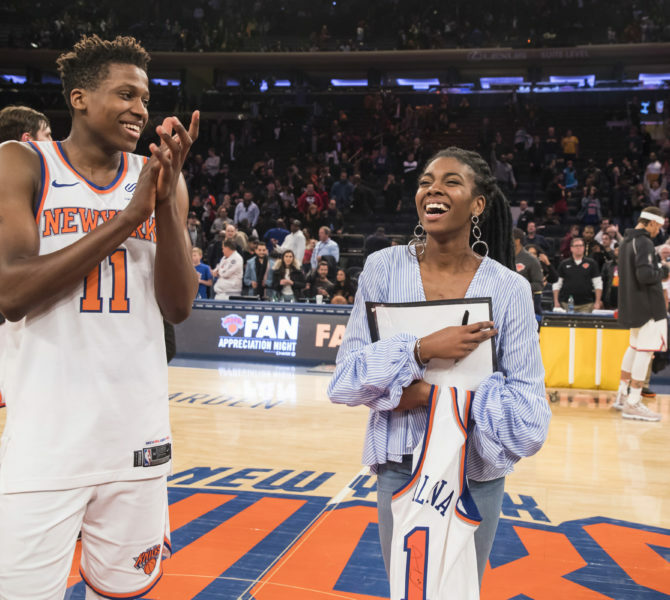 On April 9, 2018, Ava was invited to a New York Knicks game at Madison Square Garden. 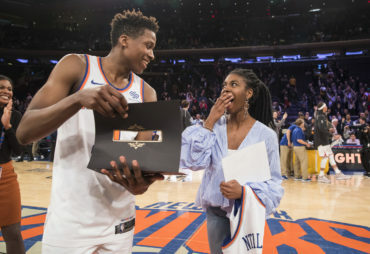 After the game, Knicks player Frank Ntilikina presented Ava with an autographed Knicks jersey and she thought that was the only big surprise. 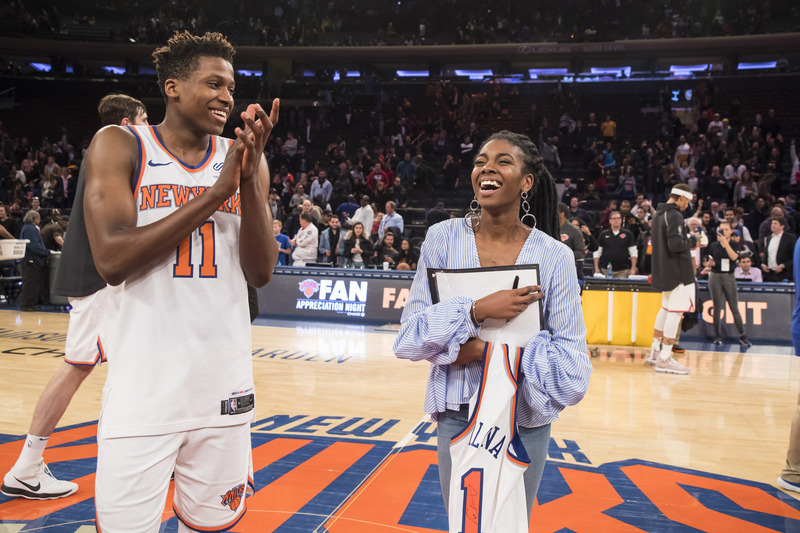 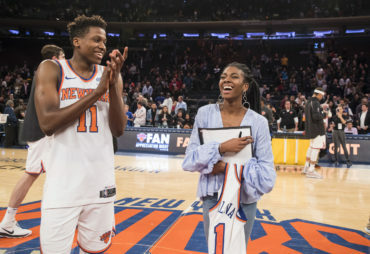 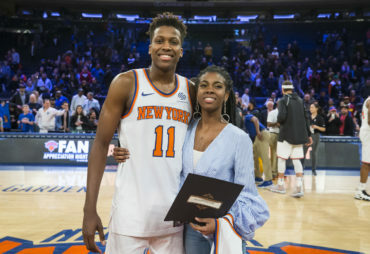 That’s when Ntilikina presented her with a Garden of Dreams Inspire Scholarship worth $25,000 per year—and the look on her face says it all. 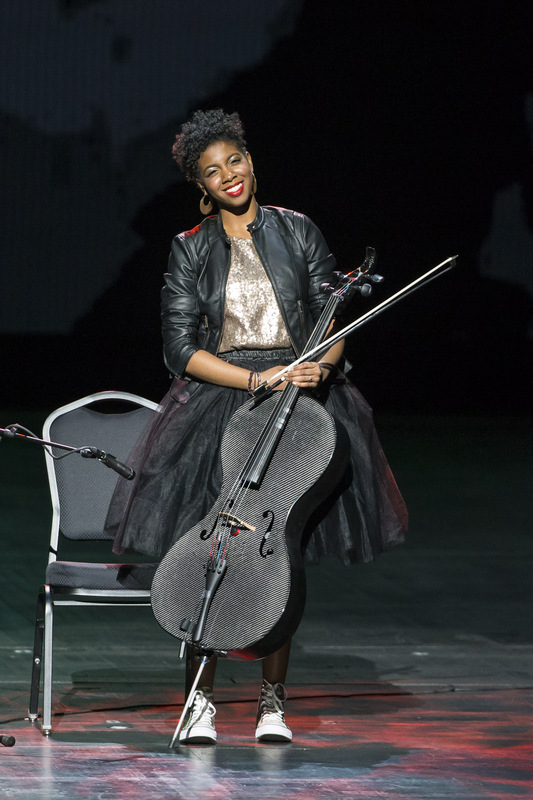 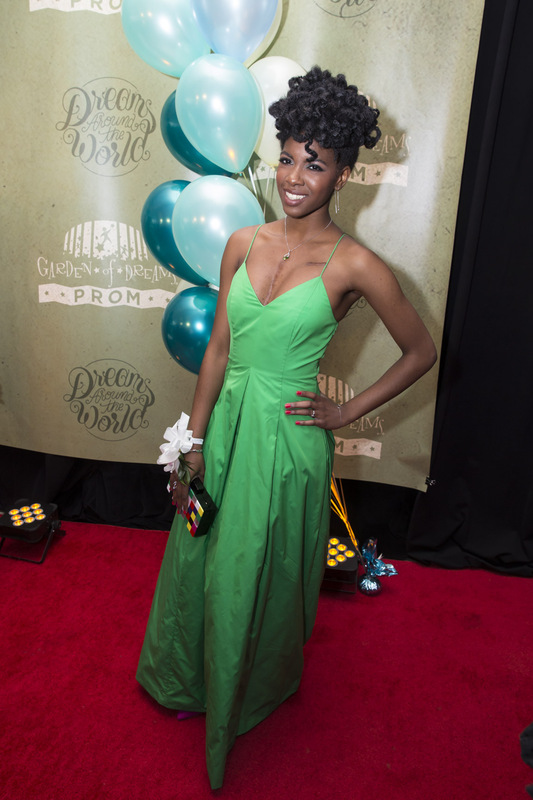 Now a first-year student at Howard University, we wish Ava luck as she studies biology and chases her dreams!